Zoo is a land of unrestrained fun where parrots become corkscrews, monsters lend a helping jaw and puns run wild. True Zoo’s in-house team of industrial and graphic designers merge fun and innovation to produce more than just basic tools. 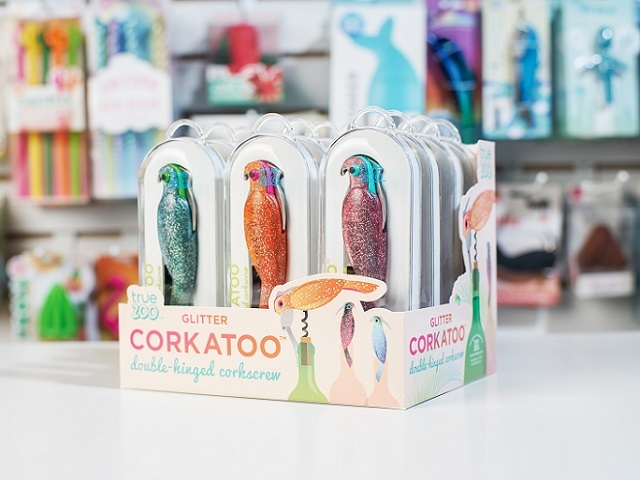 We offer functional creativity in adorable hand-sized doses so that drinking wine or celebrating with friends become that much more memorable.